Everybody seems to eat Kale these day. It is apparently one of the superfoods that are packed with precious nutrients. 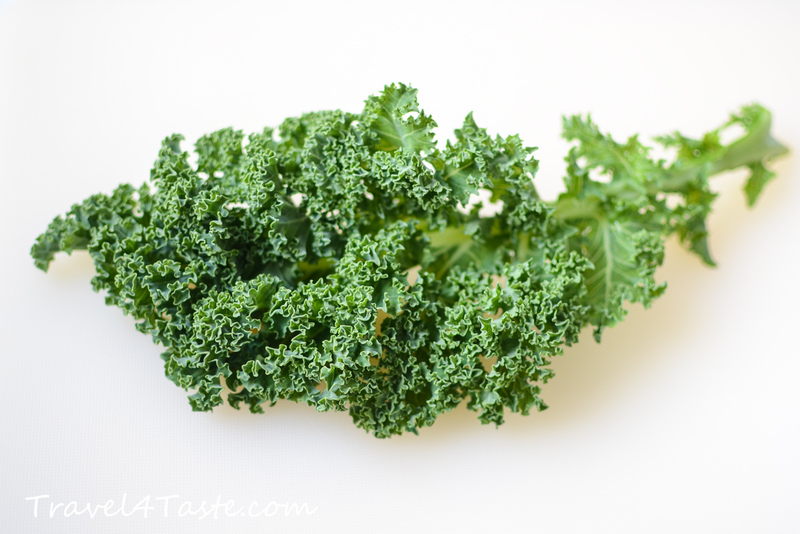 It is full of diverse vitamins (A, C, K) and it is even more reach in calcium than the spinach! I felt I had no choice but give it a try! Here I present you an idea for a lazy weekend breakfast. It takes only 5min of preparation and the rest is done by the oven! Little hint: These Kale Cups taste the best served in bed. 1. First combine the egg, yogurt and cream with 2 pinches of salt. Divide the batter into 2 equal portions. 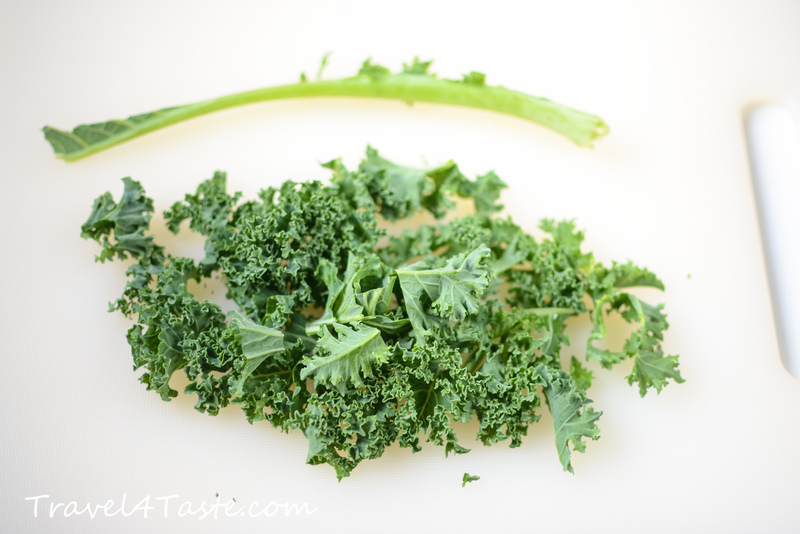 To the first portion add pinch of pepper, chopped shallot, squeezed (or finely chopped) garlic and pieces of kale (remove the stalk and then chop the kale leaf). 2. 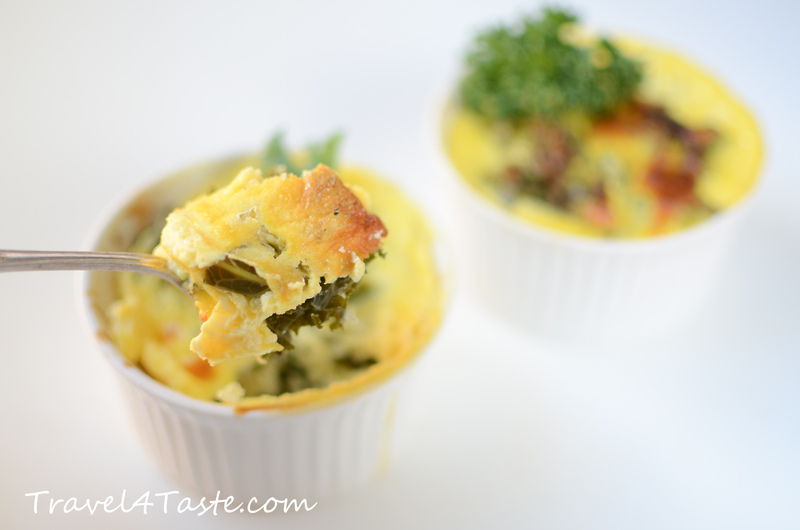 On the bottom of your oven proof cups put the kale & shallot egg mix. Using a spoon press it well to the bottom. On the top add the simple egg mix in the way to cover most of the leaves. 3. Bake at 180′C for about 25 -30min. The top should get golden. 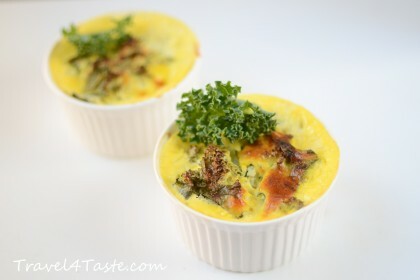 This entry was posted in Breakfast, Dinner, Eggs, France, Gluten Free, Healthy, Salty Breakfast, Snack, Vegetables. Bookmark the permalink. 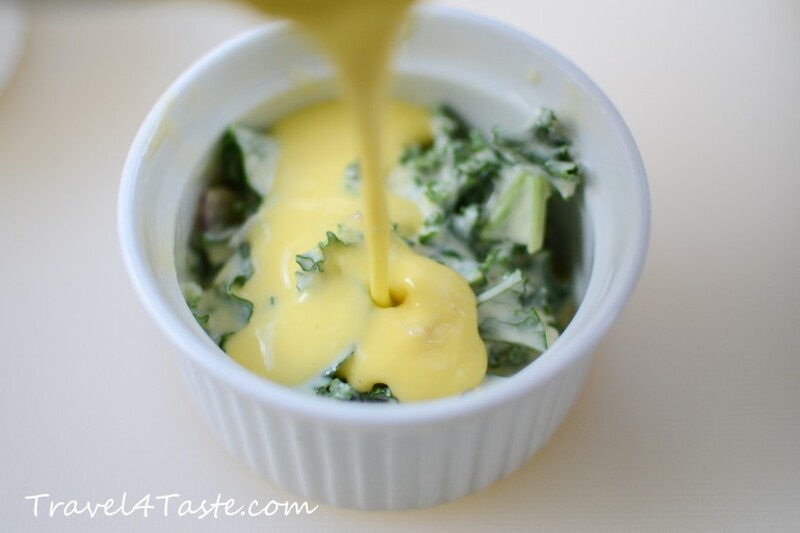 I am a massive kale fan and I never would have thought to have it for breakfast before! This is a great recipe idea that I must recreate.